Hello. 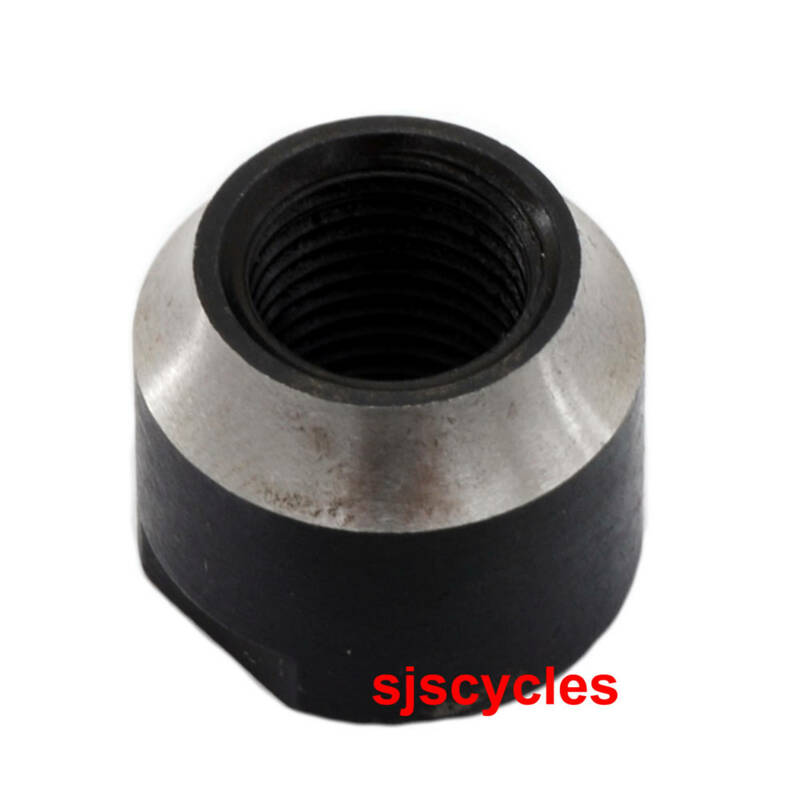 I am trying to source a non drive side rear cone for my joytech rear hub. I ride a genesis delta bike with the below hubs on it. Unfortunately i have not got a micrometer to measure it exactly but i notice that the CN RO81 fits joytech. Could you possibly point me in the right direction? Unfortunately we have never stocked any Joytech hubs so don't have access to any information about what cones they use. We just order these in from Wheels Manufacturing's UK distributor and copy their description about the compatibility. All we can recommend is trying to measure your current cones.